What dinner party is complete without a song from the Wine Glass? What dinner party is complete without a song from the Wine Glass Symphony? 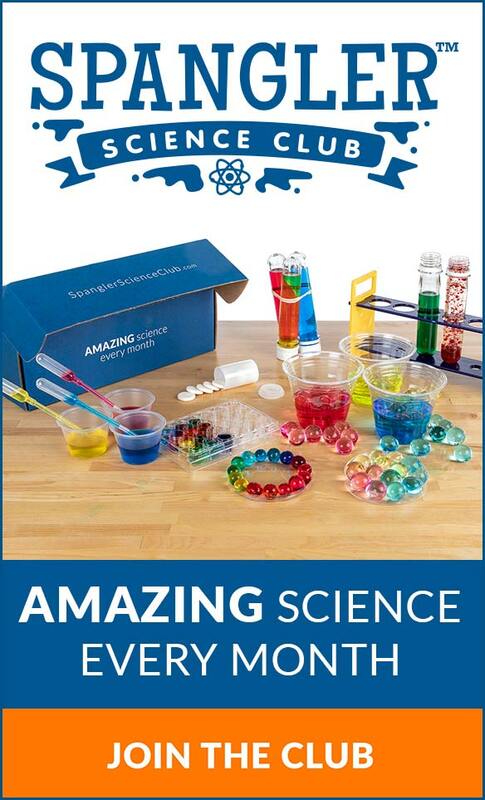 You'll need a few wine glasses, some water, and a tune in mind to demonstrate the sounds of science. Amaze everyone and display incredibly bad manners all at once. Fill the glass about half-full with water. 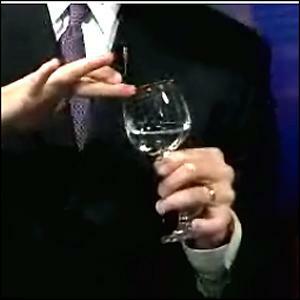 Dip your pointer finger into the water (or vinegar) to clean it. Use a napkin to wipe off any dirt or oil on your finger. Clean is good. You’ll need a little moisture to help, so dip your finger into the water again. Set your clean, moist finger on the rim of the glass, press down slightly, and rub it all the way around the rim without stopping. 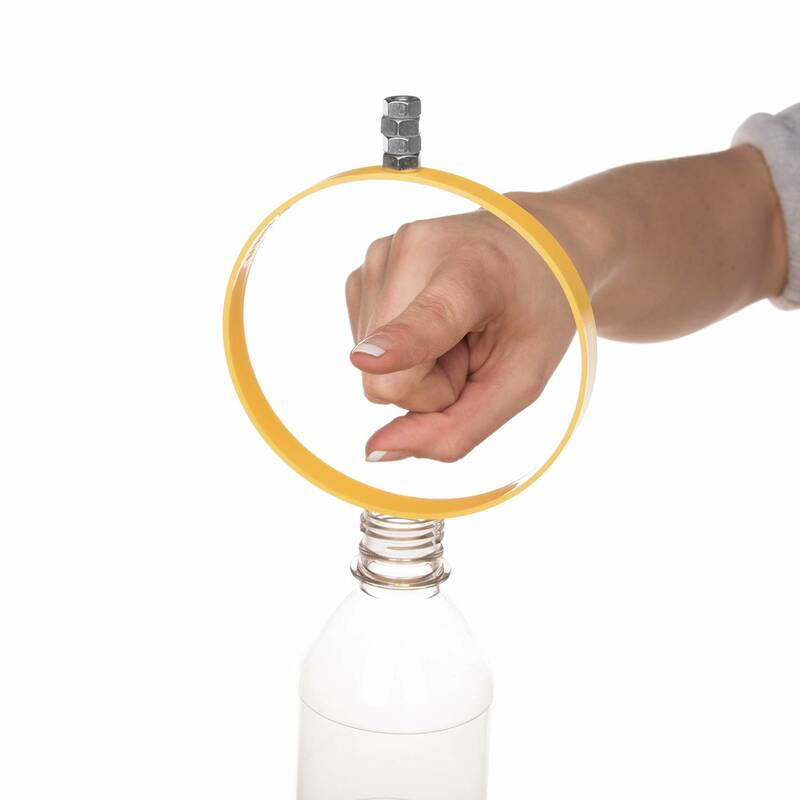 Keep going in a circular motion along the lip of the glass while maintaining the pressure, and, in almost no time, you’ll have displayed a newfound musical talent. Several things have to be just right for a tone to be produced: pressure, moisture, glass type, etc. Keep trying because it’s worth it. Once you get there, it’s hard to stop. You are demonstrating the principle of “stick and slide.” As you rub your finger on the rim, your finger first sticks to the glass and then slides. This stick and slide action occurs in very short lengths and produces a vibration inside the glass which in turn produces a sound. Vinegar helps to clean dirt and oil from your finger. A clean finger improves the stick and slide action. 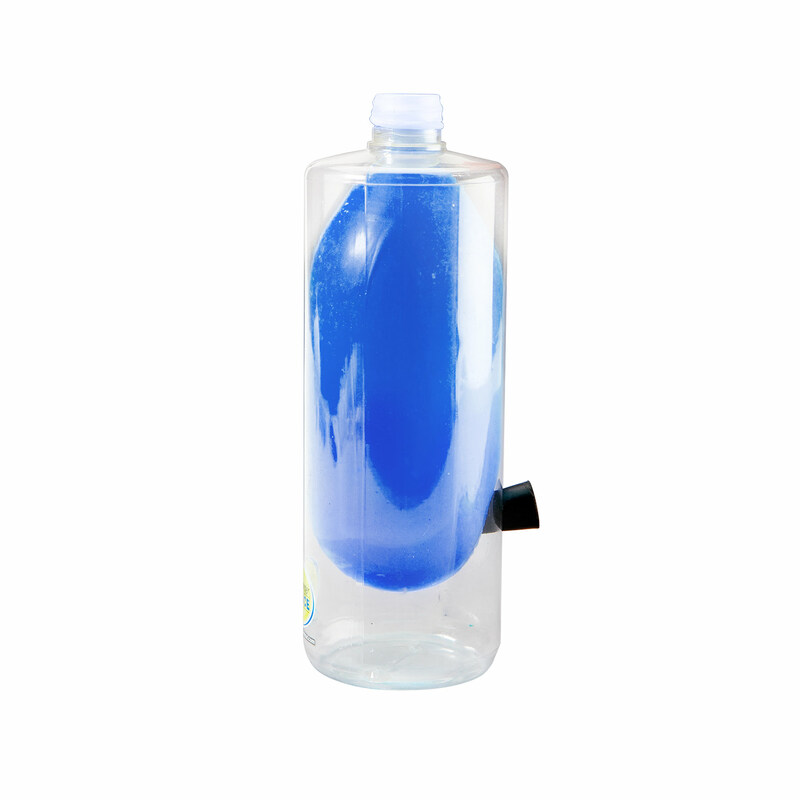 As soon as the first few vibrations are produced, the glass resonates. That means you’re causing the crystals in the glass to vibrate together and create one clear tone. You can change the pitch (highness or lowness of the sound) by adding to or subtracting from the amount of water in the glass. The volume (loud or quiet) can be changed only a little bit by increasing or decreasing the pressure from your finger. Just think about the “jam session” you'll have with your dinner guests! Use the Energy Stick to turn your body into a human conductor of electricity. 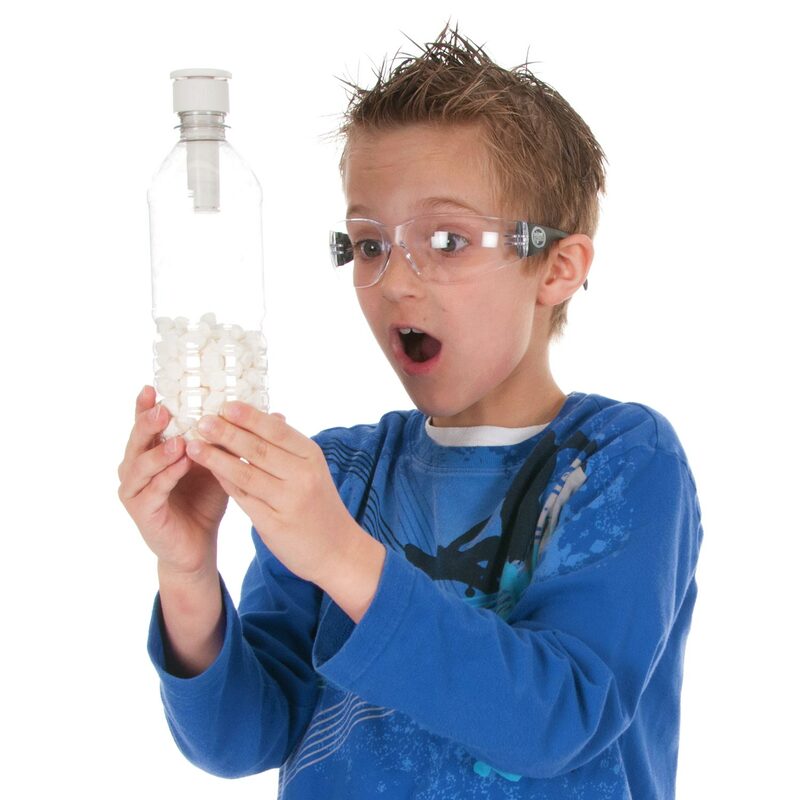 Explore the science of electricity and circuits. 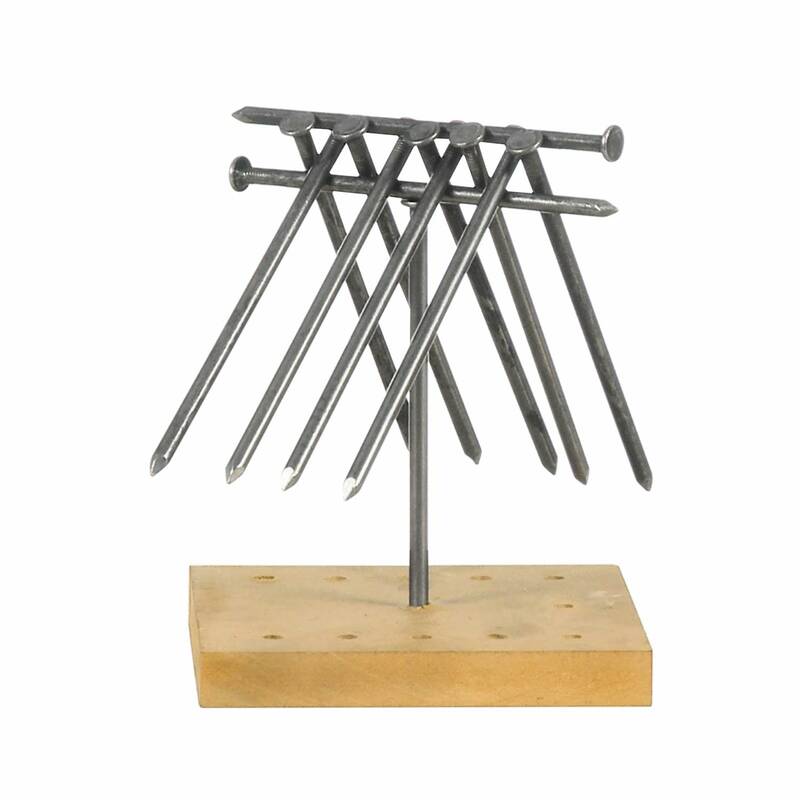 11 nails balance atop the head of 1 in this mind boggling puzzle where you use problem solving skills & the scientific method to find the center of gravity. 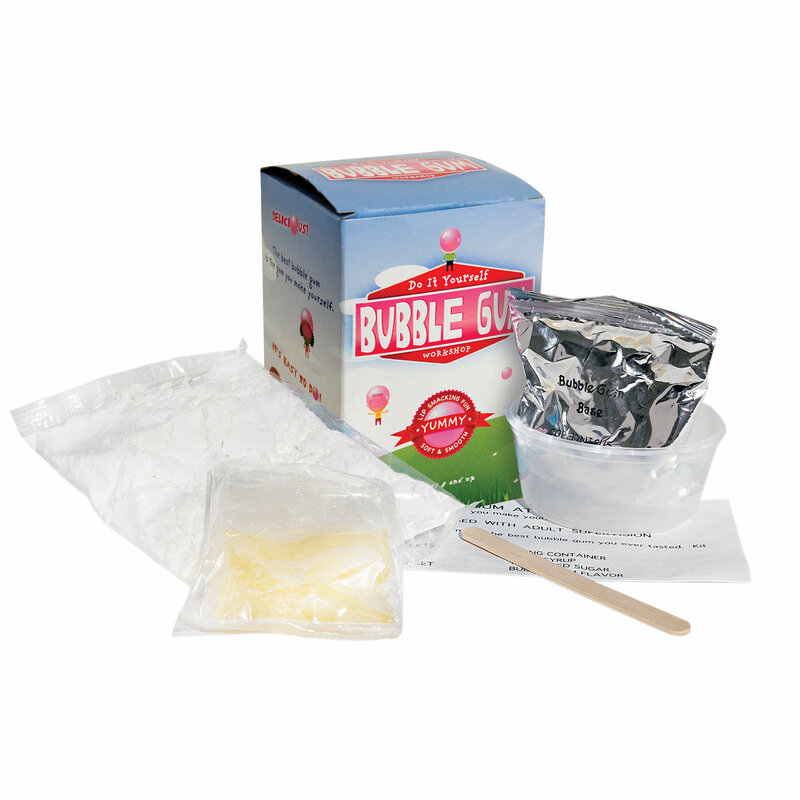 Everything you need to create the a quarter pound of great tasting bubble gum. Learn about the science of food. Brew delicious root beer at home & learn the science of fermentation. 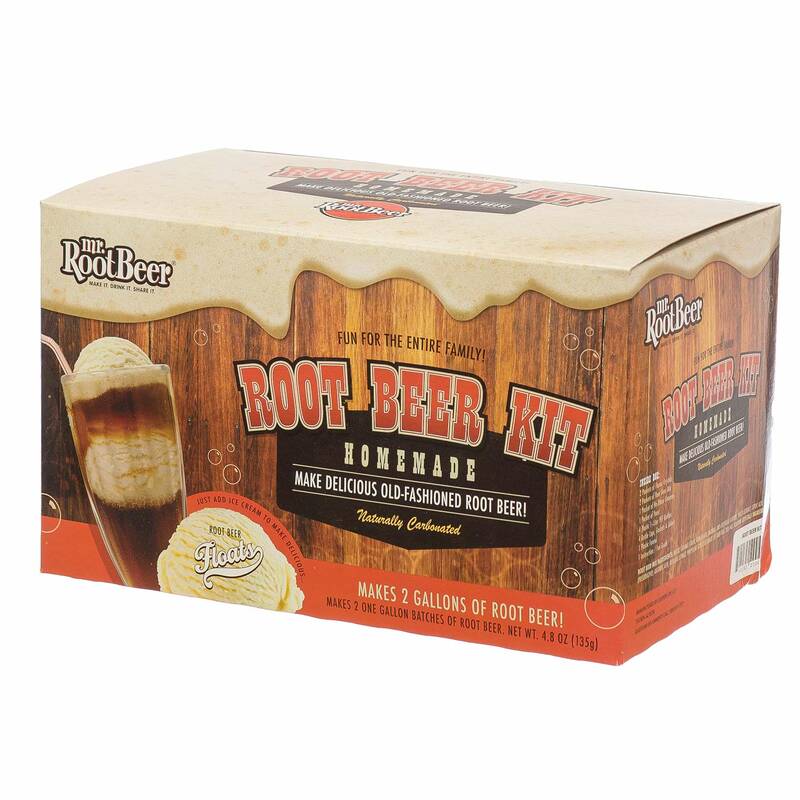 Kit includes enough to brew 2 gallons of tasty old-fashioned root beer in just 3 days. 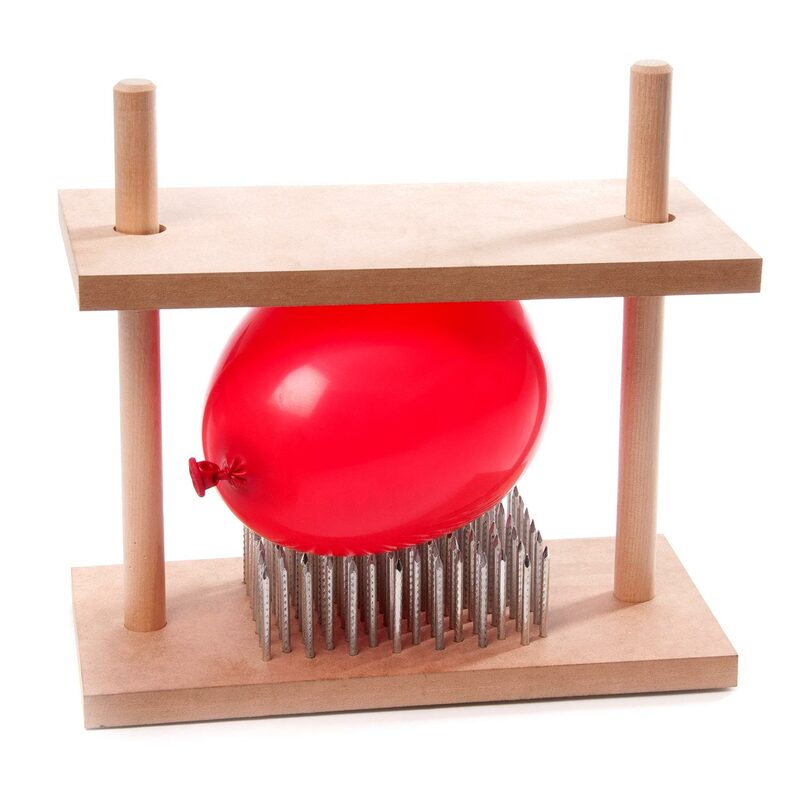 Learn about physics & Newton's laws of motion as you balance an inertia and test how many hex nuts can can be added! SICK Science video link included. 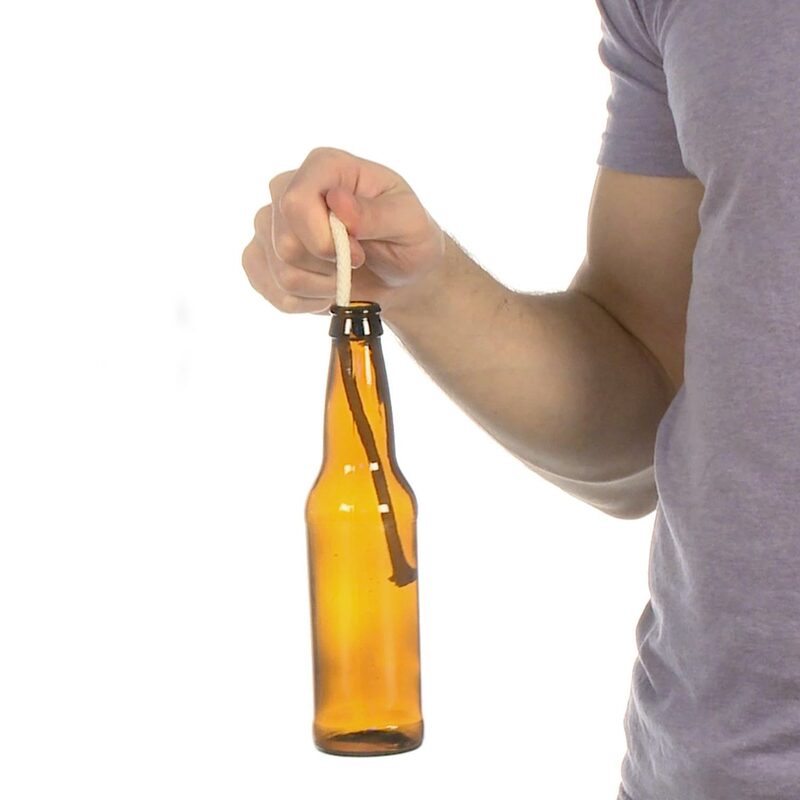 Become a science magician when you use friction to "awaken a genie in a bottle" with a rope, seemingly levitating the bottle! 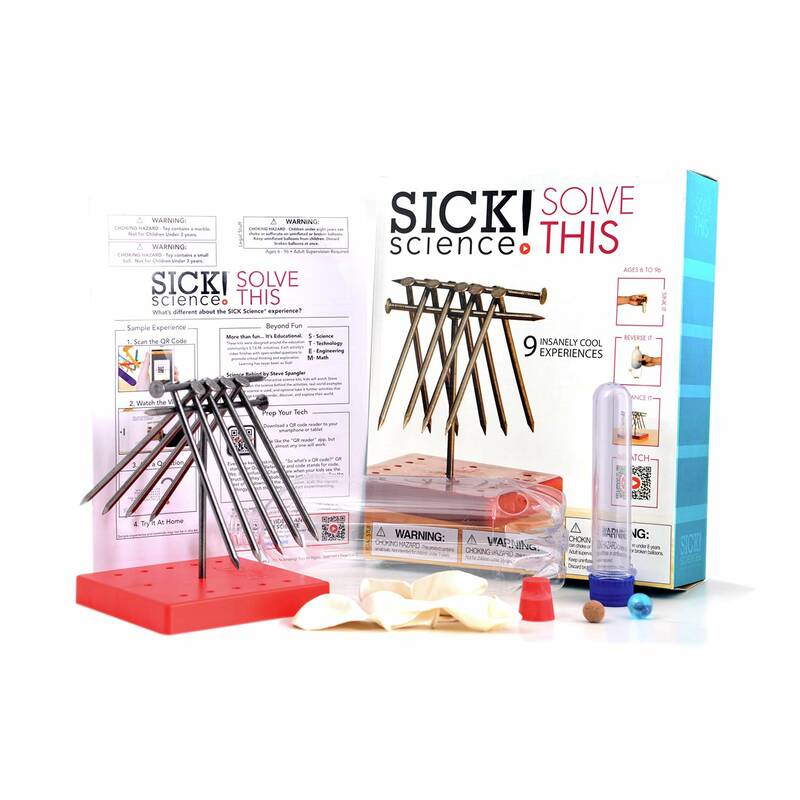 Unlock some of the coolest science mysteries using physics, center of gravity and more in this SICK Science Kit!